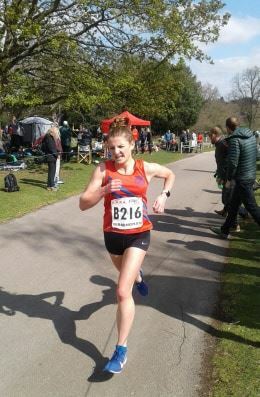 TEAM manager James Hood managed to put a Bromsgrove & Redditch Athletic Club squad together at the 11th hour for the English Road Running Association National 12-stage and six-stage Road Relays at Sutton Park in Birmingham. 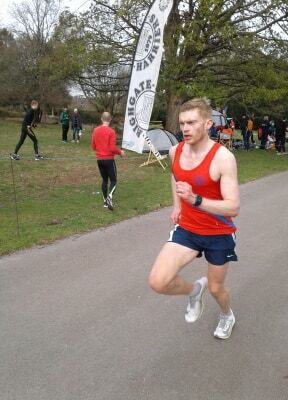 With six long and six short legs for the men, all of the best runners and clubs were in action on Saturday. Patrick Mackie led the B&R men off with 33.57 and then came Mark Appleton (17.32), Robert Mole (31.46), Andrew Freeman (19.18), Kevin Fisher (32.46), Darryll Thomas (19.20), Carl Hatton (33.34), Paul Collins (20.16), Dave Gemmell (32.32), Gareth Richardson (17.48), Ashley Ross (31.05) and Matthew Henney (20.26) as B&R finished 59th-placed men’s team. 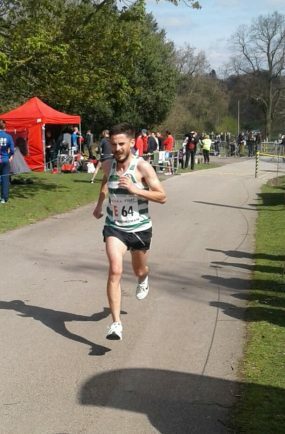 Local runner Joe Smith ran the long fifth leg in 28.26 to help Tipton Harriers finish 21st. B&R ladies could only field three of the six and their times were Tamara Freeman (34.35), Natasha Newton (20.45) and Alison Pickup (25.13). Leeds AC smashed the course record by 3mins, 30secs with a time of 4.12.21. 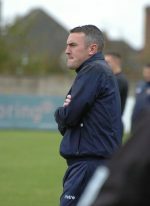 Second were Bristol & West and third were Aldershot & Farnham.